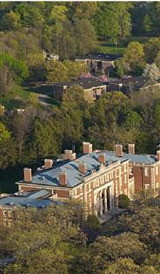 We promote sustainability efforts on both FDU campuses by supporting grassroots student/faculty groups and working with our facilities departments to raise environmental awareness, search for energy and waste savings opportunities, and help recycle materials from our dorms, offices and administrative buildings (supported by grants from the Alcoa, First Energy Foundations, and PSEG Foundation). 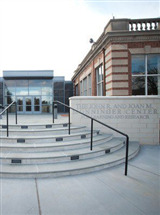 The MONNINGER LEARNING CENTER on the Florham Campus has achieved gold-level LEED certification status for its many sustainability elements. This is a great achievement. Is a prime supporter of the GREEN CLUB and RECYCLEMANIA. Actively supports FDU's annual EARTH DAY on both campuses that actively engages hundredsof students from FDU and local high schools. Helps to infuse sustainability-awareness topics into student orientation activities and campus seminars. Metropolitan Campus "Green Campus Committee"
For more information, contact Drs. Gerard Farias at gfarias@fdu.edu (Florham) or Kent Fairfield at kent@fdu.edu (Metro). 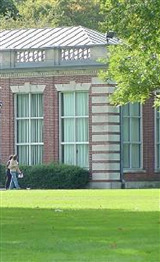 Green Club - Florham Campus - for more information, contact Giovanna Best at gbest@student.fdu.edu or greenclubfdu@gmail.com. 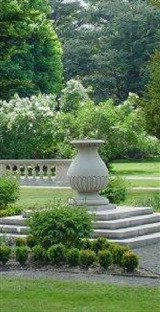 Green Team - Metro Campus - for more information, contact Kent Fairfield at fairfield@fdu.edu.